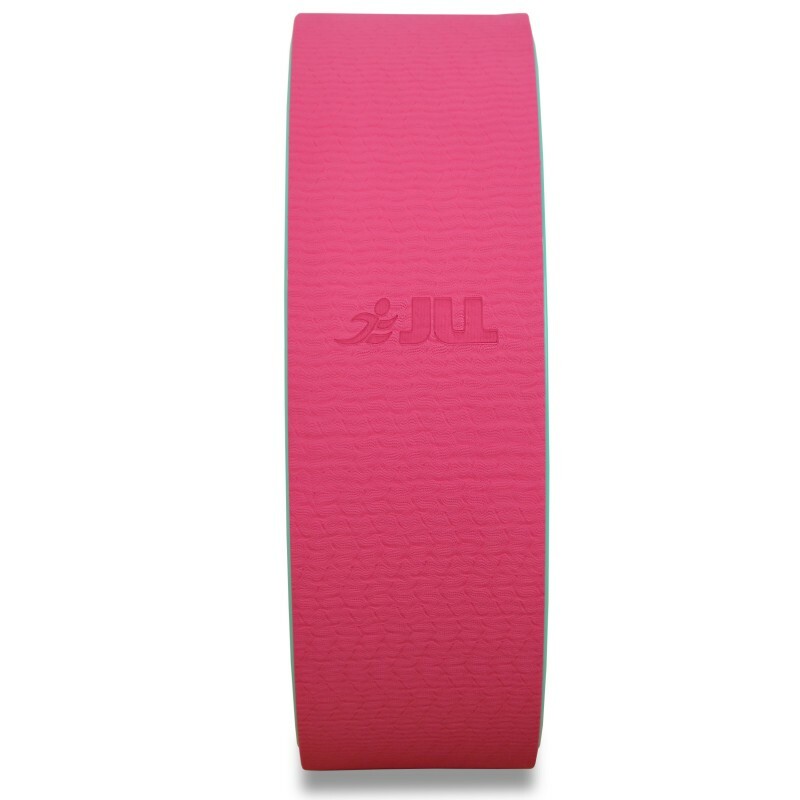 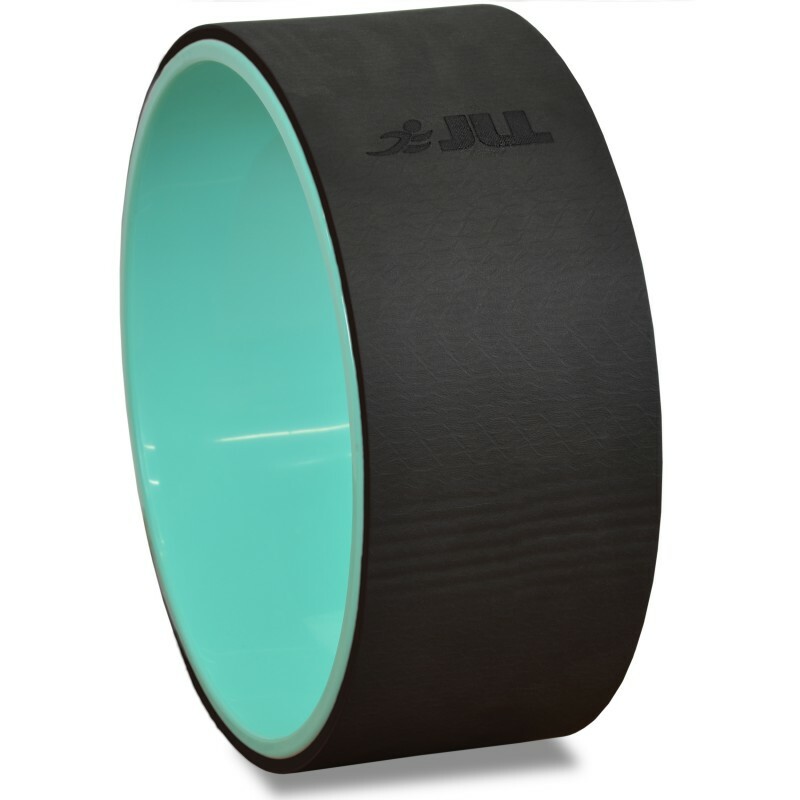 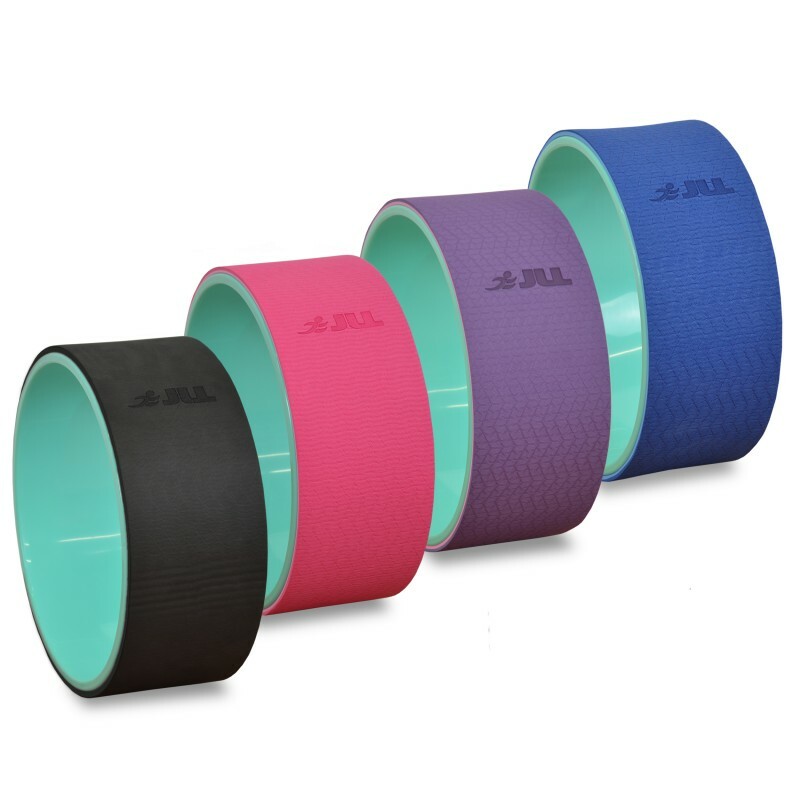 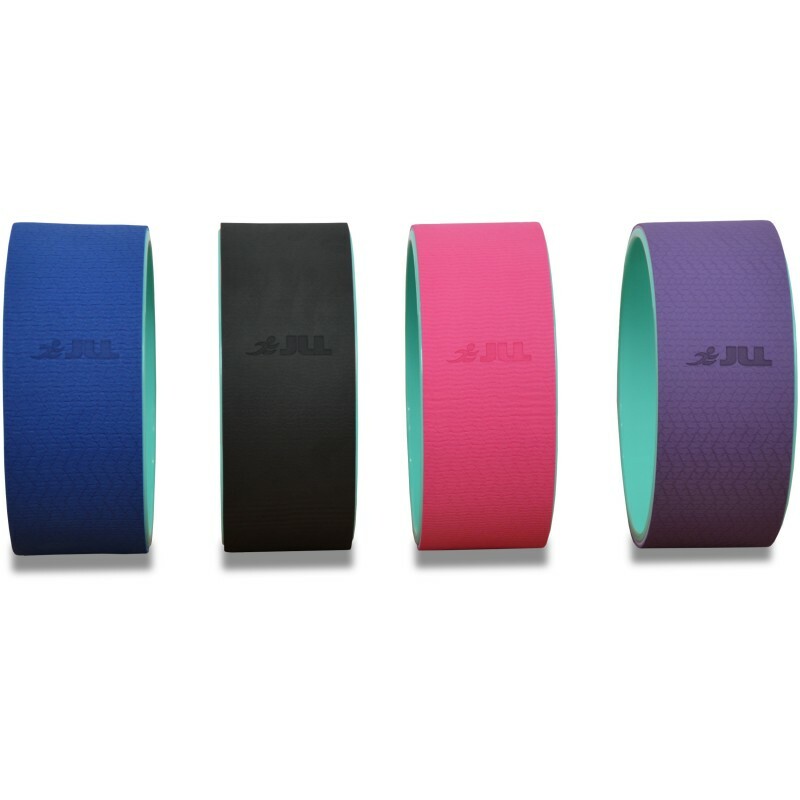 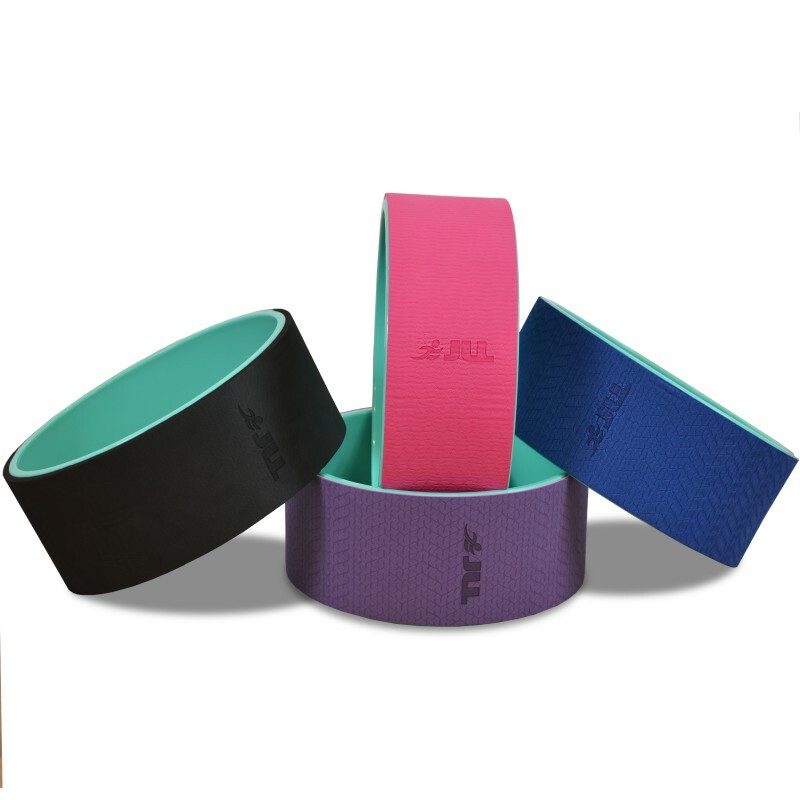 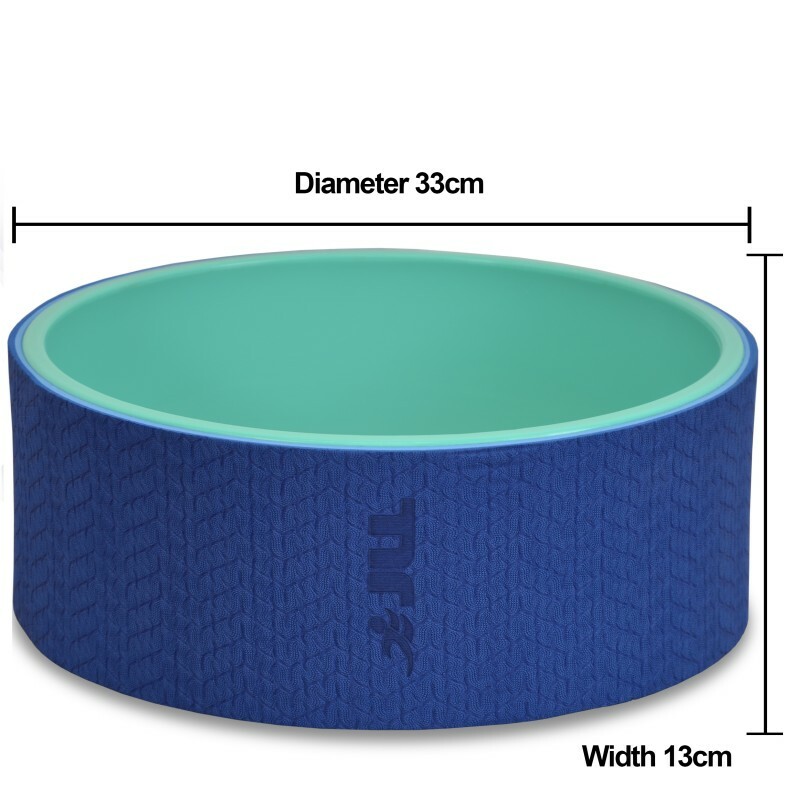 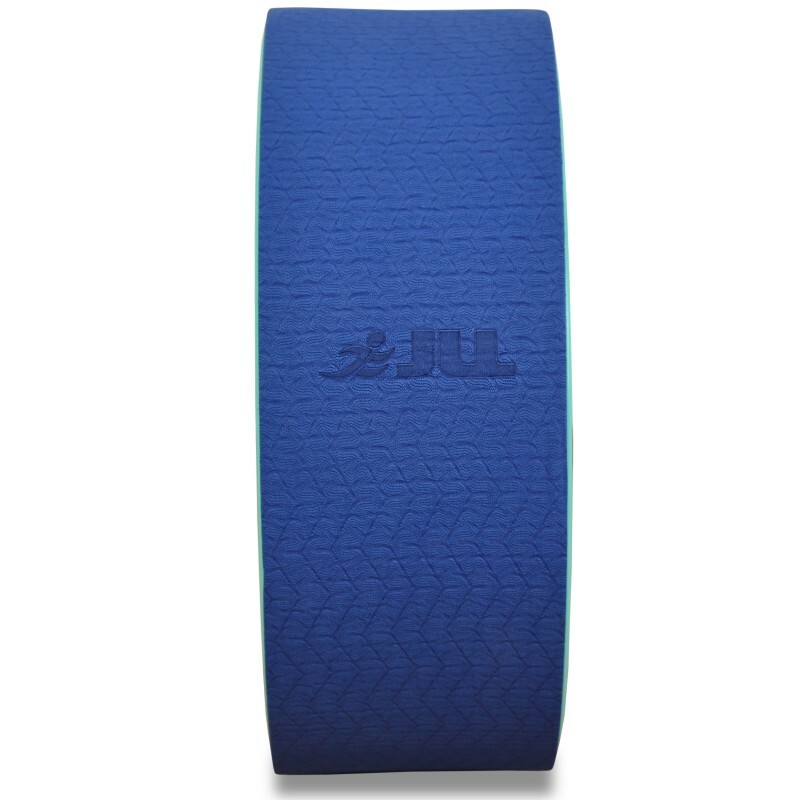 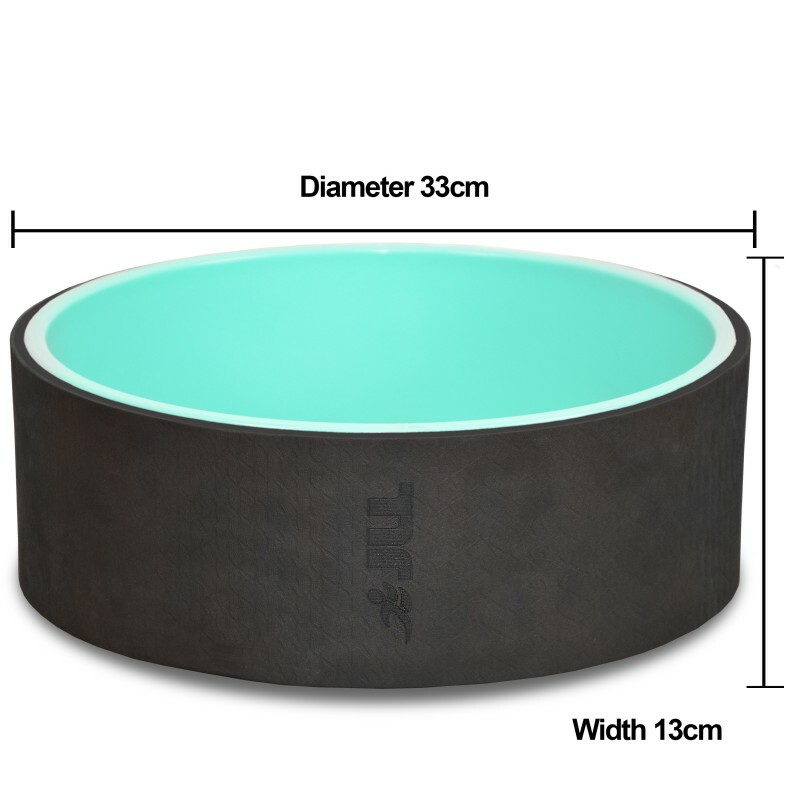 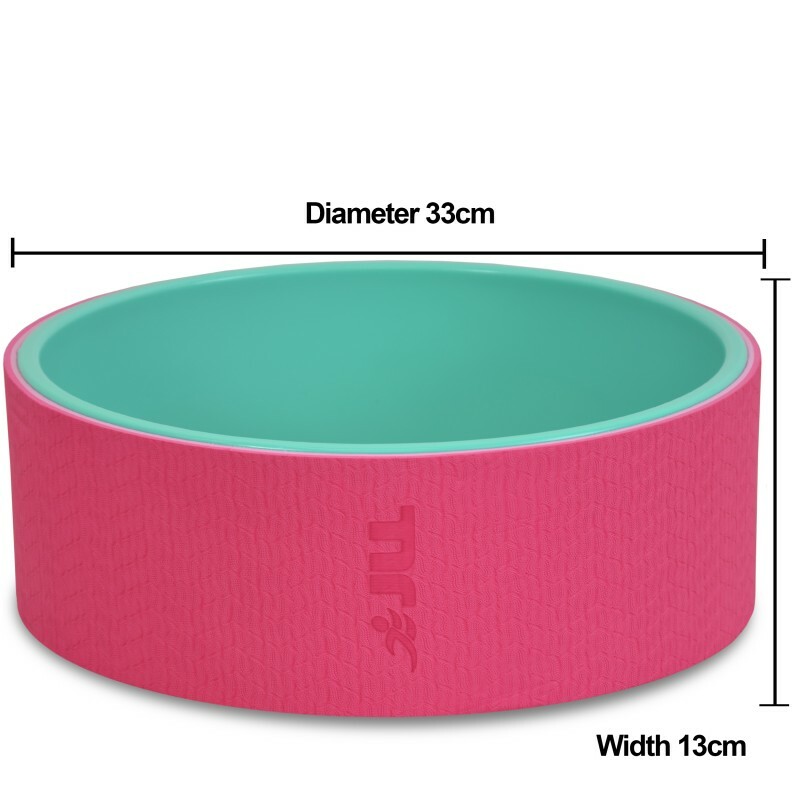 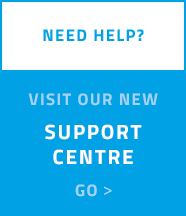 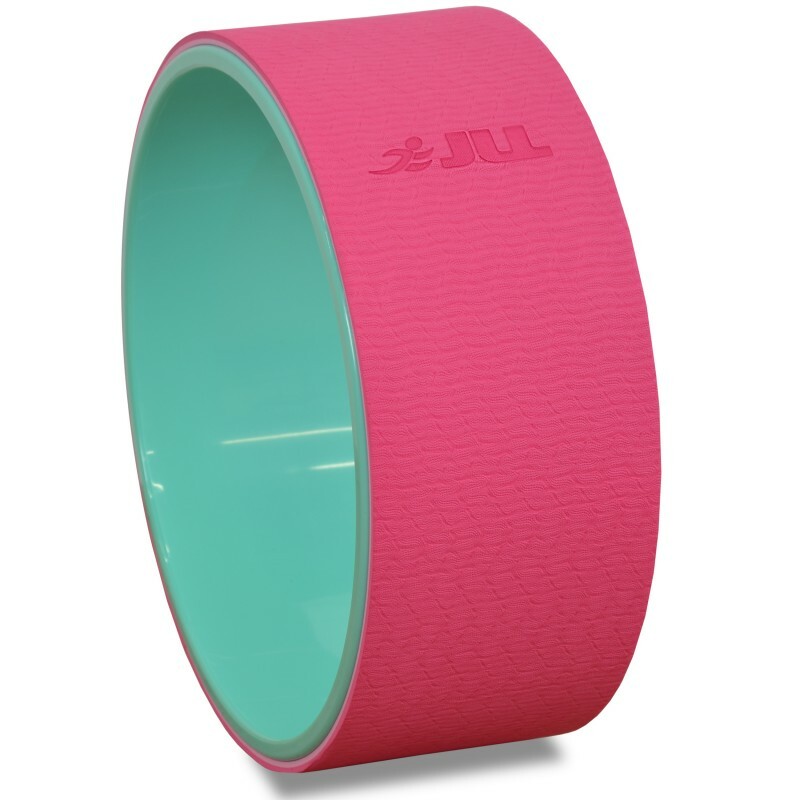 JLL Fitness is proud to introduce our lightweight, high quality Yoga Wheel in a variety of colours. 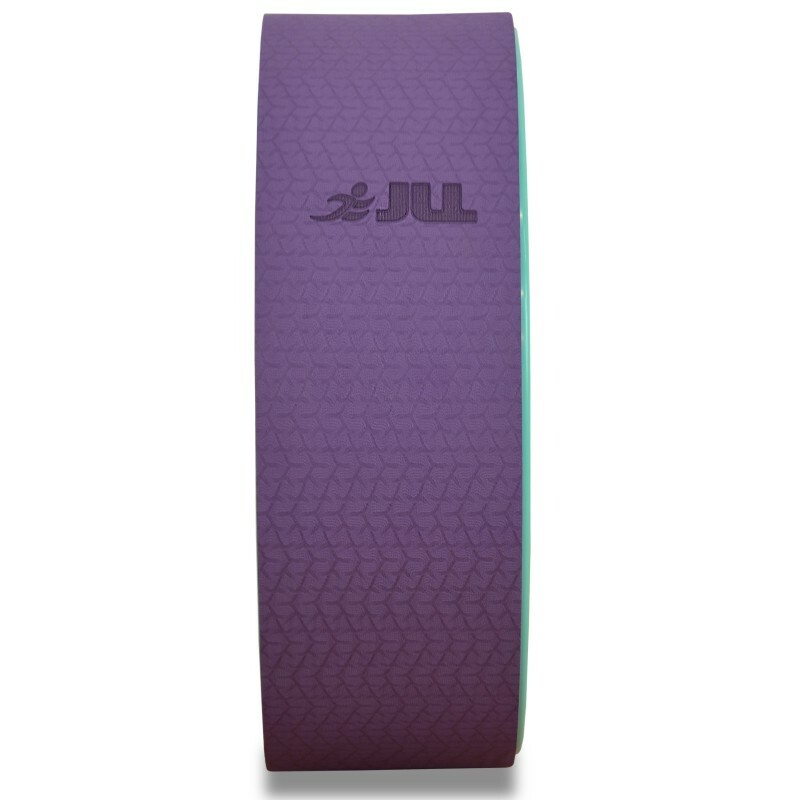 Designed to endure all of your yoga workouts and classes with ease from home use to a gym environment. 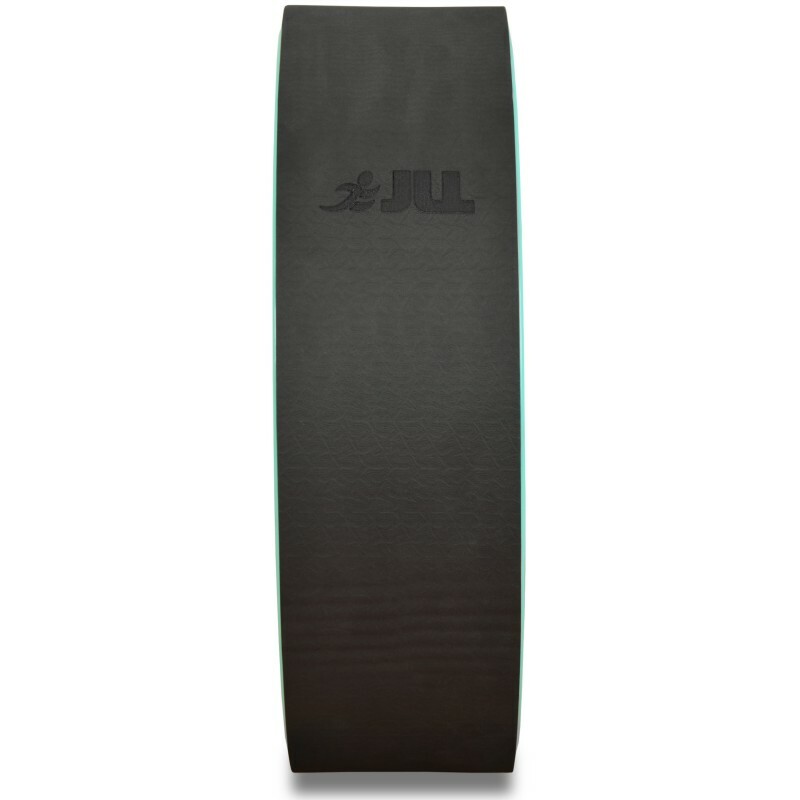 The JLL Yoga Wheel is suitable for all levels of yoga enthusiasts and provides a smooth cushioned surface which will protect your body during any yoga position. 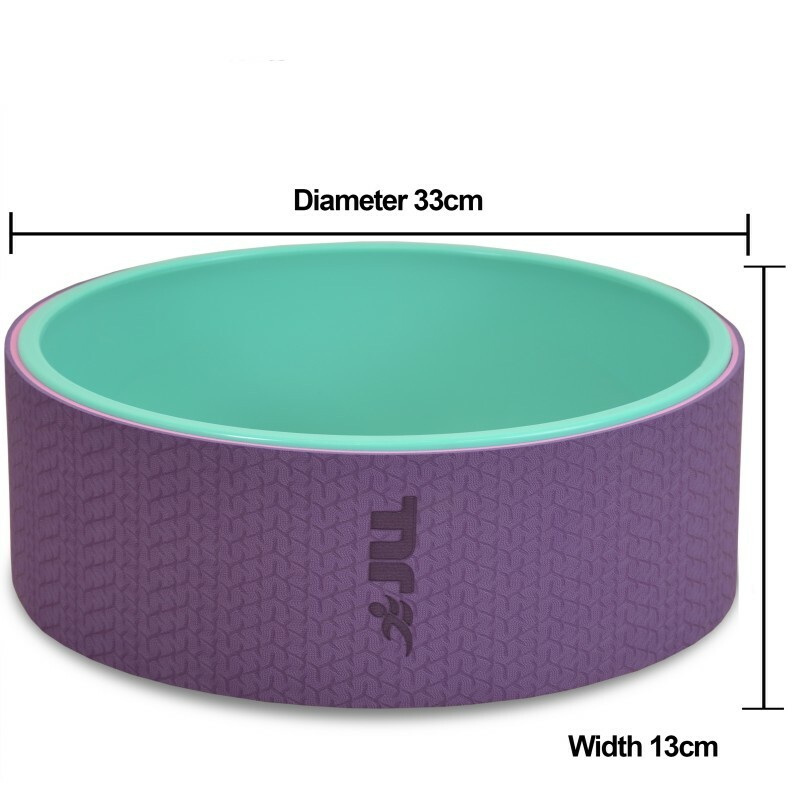 It is an easy to clean product however, please note: For Health & Safety reasons, once the cellophane packaging has been removed from this item, it will not be possible to exchange or refund this product.